Continuing my search for the best robot vacuum cleaner: I don’t know about anybody else, but I feel like the world may or may not be waiting for the Dyson robot vacuum cleaner (a.k.a. 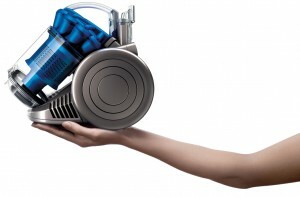 the Dyson DC06). Maybe it was vaporware? 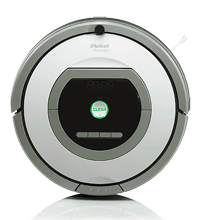 Maybe it was set to compete with the iRobot Roomba? According to the sources I can find, it was supposed to feature more than 70 sensors. Controlling the robot and vacuum cleaning were three computers. The computers are programmed to learn the layout of any room and then calculate how to vacuum it without missing a single spot. You might be scratching your head over what could make a robot vacuum cleaner feel threatened and I am joining you. Maybe if it gets stuck? Maybe it’s like a pinball machine and has a tilt sensor? On the plus side, it’s got the Dyson vacum cleaner tech, which is dubbed “dual-cyclone technology” and makes for vacuums which need no bag. 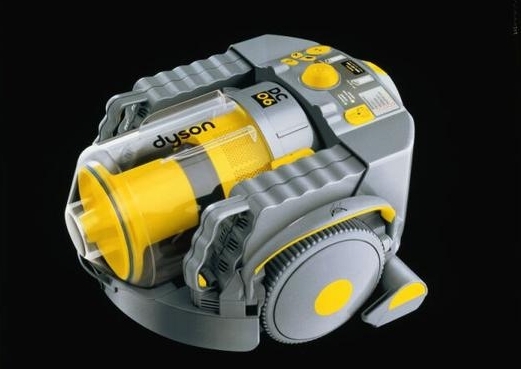 Fortunately for us, there are other bagless vacuum cleaners, because the expected price tag on the Dyson DC60 is expected to be a whopping $6000. The name DC60 tickles me. It makes the thing sound like an airplane instead of a vacuum cleaner. I wonder if all the Dyson products have similar names. Me, I’ll stick to my much more affordable iRobot Roomba 500 Series thank you very much!